News and updates from Oli Harrison, including new music, film scores and audio projects. New track Beyond The Screen released through UPPM. 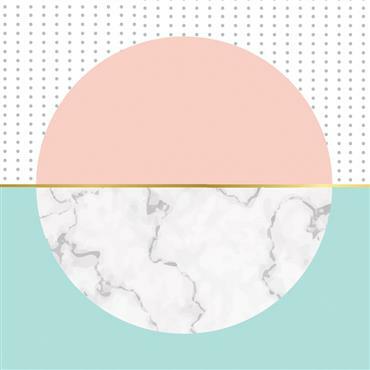 On the 16th of August, the latest production music compilation from LO EDITIONS, LO-CD079 ART OF SOUNDSCAPE was released through UNIVERSAL PUBLISHING PRODUCTION MUSIC. A new track from yours truly, BEYOND THE SCREEN, is featured as track seven on the 15-track compilation. BEYOND THE SCREEN is the second track of mine to be released through LO EDITIONS in 2018, following on from my track LUMIERE appearing as track six on the January release LO-CD076 SPACIOUSNESS, albeit with the alternate title GOLDEN VEIL. For full details of each release as well as full track previews, click the respective album covers below. "Lo Editions are the prime destination for the most unique and diverse tracks in the UPPM catalogue. Featuring ambient beats, jazz fusion and indie pop, Lo Editions is the home to the out of the ordinary"
LO EDITIONS' releases are targeted at media creators such as filmmakers, film production companies and creative agencies; all customers who require high quality, pre-cleared music for use in visual media. The release of my tracks through LO EDITIONS and UPPM are independent from my own commercial releases but I'm equally thrilled to be a featured artist on releases from one of the UK's most respected production music labels. For details of my last commercial release, head over to my MUSIC STORE page or click HERE for details on the REFRACTION EP. After a hugely successful international film festival circuit, the multiple-award-winning SAND MEN, produced and directed by TAL AMIRAN, is now available to watch on VIMEO as a VIMEO STAFF PICK. SAND MEN has been an official selection at over 30 film festivals around the world over the last 12 months and has won a host of prestigious awards. SAND MEN has continued TAL AMIRAN'S impressive trajectory after his 2016 film, SEVEN DAYS A WEEK, won multiple festival awards including a top gong at London Short Film Festival. SAND MEN gives the audience an insight into the realities of life for a group of Romanian sand sculptors working on the streets of London. NECULAI, AUREL and RAJ describe the hardships they face every day as they use their artistic skills as a means to support themselves and their families in a foreign country. As we hear their stories alongside footage of their amazing sculpture craft, it is difficult not to be moved by their enduring hope in the face of extreme difficulty. It was a pleasure to be asked by TAL to compose the music for SAND MEN. Music is used sparingly during the film but we're really proud of the way it complements the ending of the film. I was aiming to re-enforce the uncertain futures faced by the film's 3 main characters with a piece that felt both hopeful and sad at the same time. My music is made up of treated accordion recordings which I used to create an expressive sampled instrument. The Refraction EP released today! 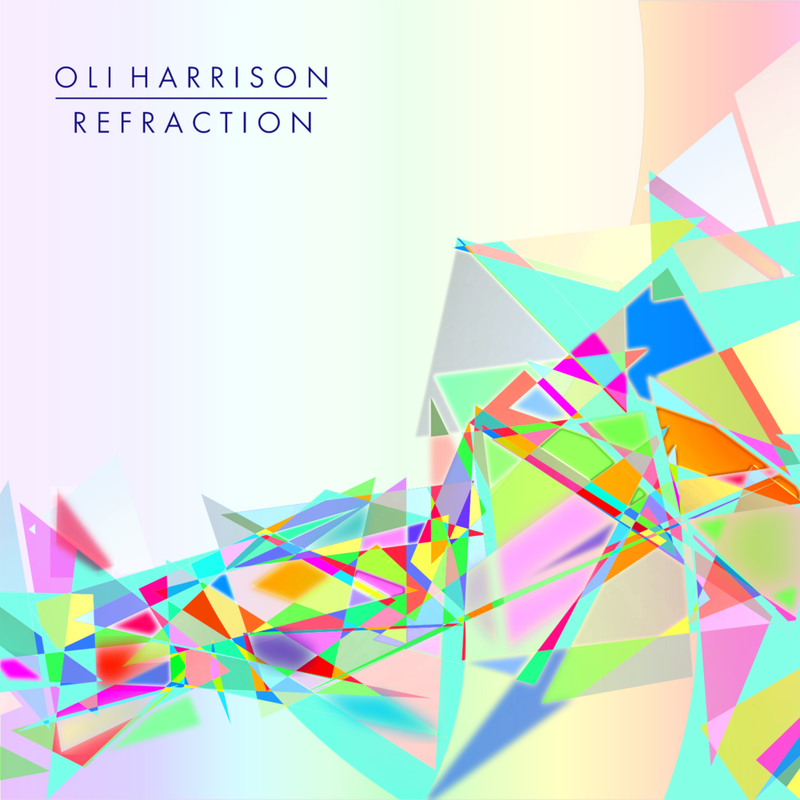 Today sees the release of my debut EP REFRACTION. The 5-track EP is available for download and streaming via all major digital music stores. REFRACTION features the single BALLOT, which was released on 06/04, as well as 4 other tracks written and recorded last year. REFRACTION has been entirely self-produced and self-released, and as such it's taken a long while for me to put everything in place to make sure the release goes exactly as it should. Everything from artwork to mastering, from registrations to distribution, it's been great to get to grips with all of the potential challenges and opportunities that come with releasing your own music. 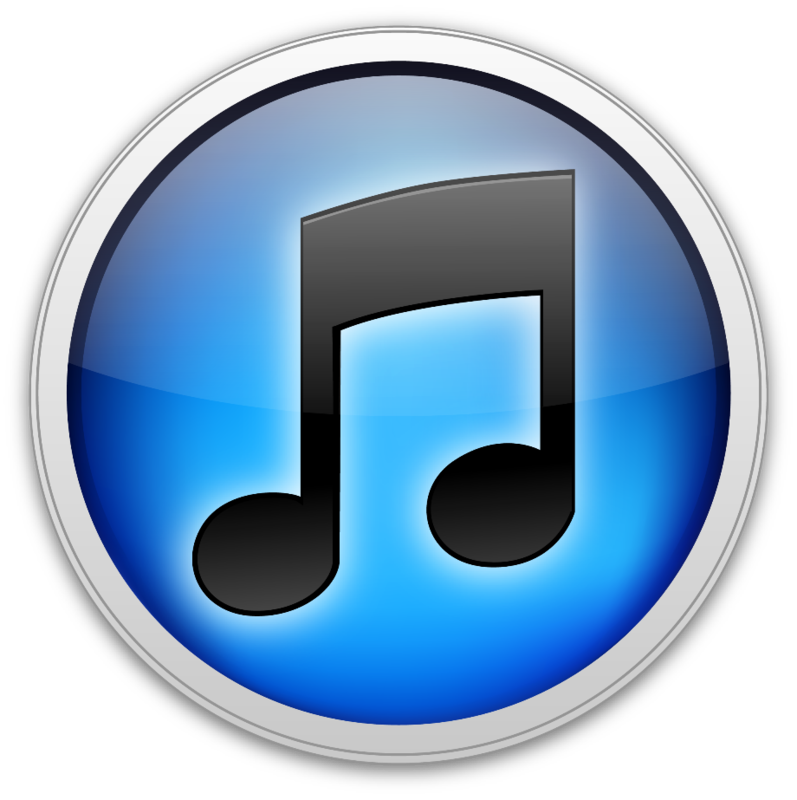 To listen to or download REFRACTION, head over to my MUSIC STORE page where you will find links to my artist pages on a number of major digital music stores. 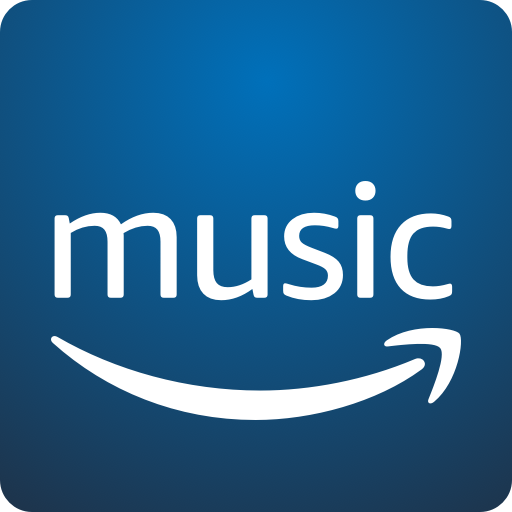 Alternatively, click HERE to link directly to some of the major digital retailers. Those who want something a little extra special can head over to my BANDCAMP store page where every download of REFRACTION comes with high resolution PNG copies of the front and back EP artwork. Also through Bandcamp, REFRACTION is available in high-quality FLAC audio format. You can preview REFRACTION using the player above. 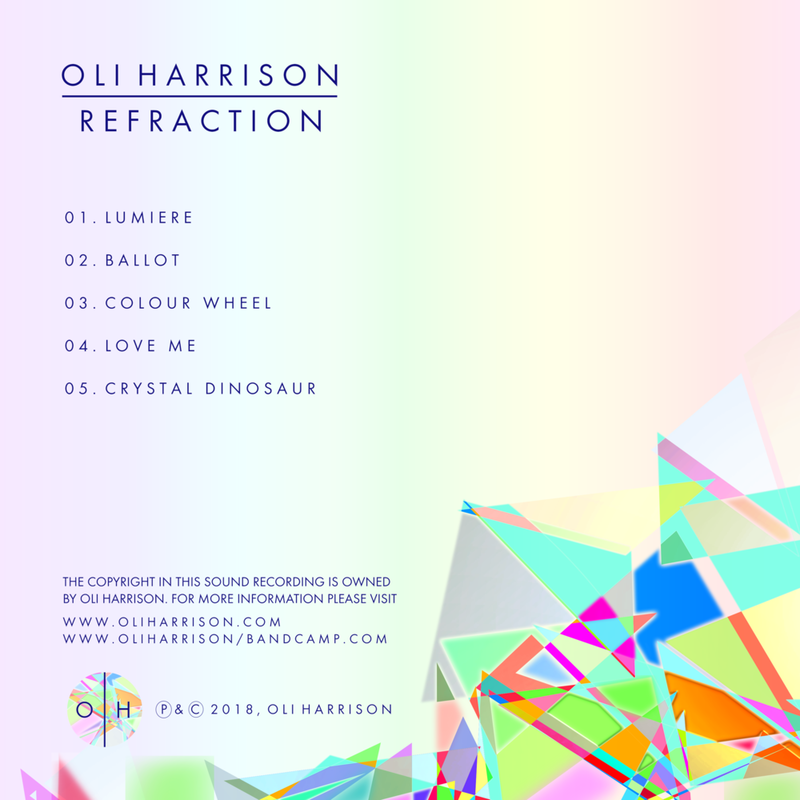 The artwork for REFRACTION was also self-produced and you can view both the front and back covers below. The EP has been a labour of love and I'm really pleased that the whole process has come full circle. On to the next one! New single "Ballot" released today. 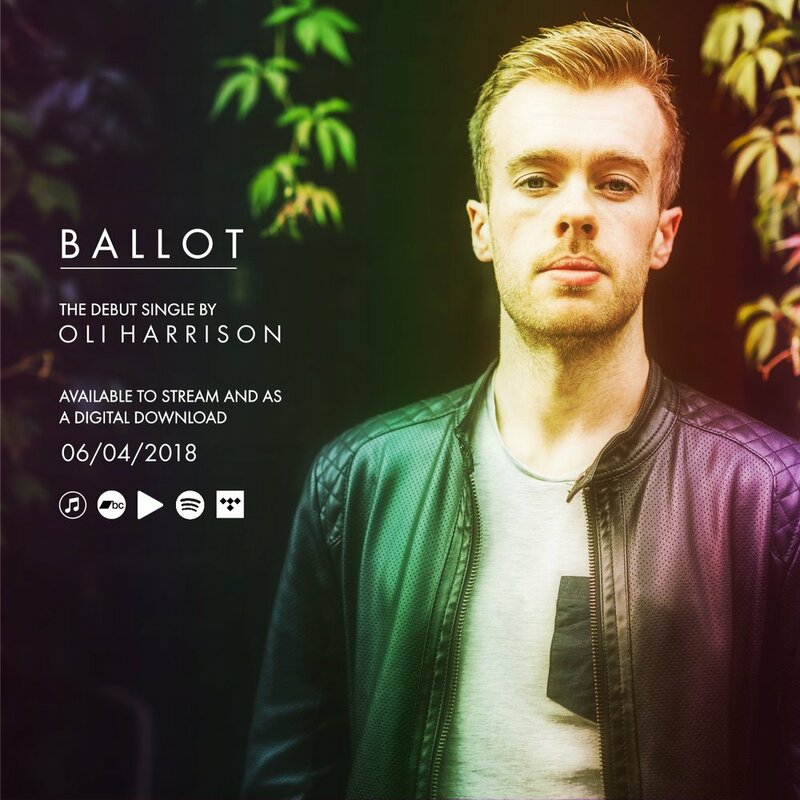 Today, the 6th of April, is a very special day as my debut single "Ballot" is now available to stream and download. Ballot is the first and only single from my upcoming EP Refraction, which will be released on April 27th. Both releases will be available to buy and stream through iTunes, Spotify, Google Play and all other major digital music retailers. If pristine audio quality is your thing, you can head over to my Bandcamp store where "Ballot" can be downloaded in high-quality 320kbps MP3 and FLAC formats. 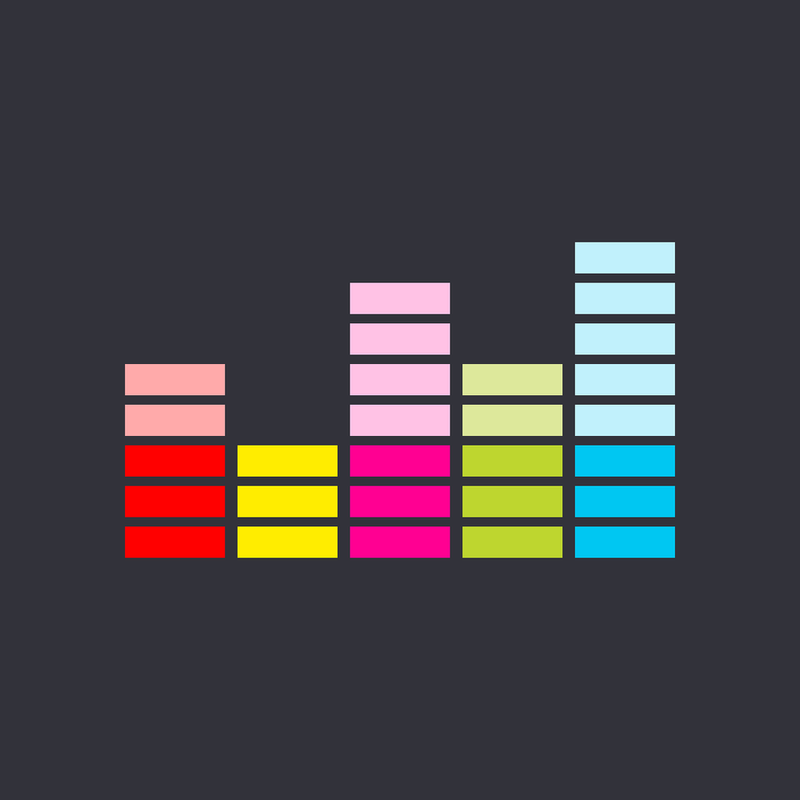 For quick links to find Ballot on some of the major digital music providers, use the image links in the block below to head to my artist page on any of those vendors. If your preferred vendor isn't shown below you can find Ballot by searching "Oli Harrison Ballot". If you like Ballot I'd really appreciate any shares or other social love you feel like giving out, and you can of course get in touch with me directly using the Contact page. Keep an eye out for promotional material for the "Refraction" EP ahead of it's release on the 27th. I'm thrilled to be able to finally share a piece of work from last year that was an absolute pleasure to work on. Back To Life - The Crystal Palace Dinosaurs is a short documentary directed, produced, shot and edited by TAL AMIRAN; a hugely talented filmmaker whom I've been lucky enough to collaborate with on a few projects over the last couple of years. The film was commissioned by the FRIENDS OF CRYSTAL PALACE DINOSAURS in order to give an insight into the extensive work that goes in to the conservation of the dinosaur park and its famous stone sculptures. For those of you unfamiliar with the Crystal Palace Dinosaurs, they are a collection of over 30 stone statues, dating back to 1854, which are listed as grade 1 monuments on Historic England's National Heritage List for England. The sculptures were the among the first physical reconstructions of dinosaurs ever constructed in the world. I composed the music for Back to Life in April of 2017, working alongside my frequent collaborator RICK BLYTHING who was on sound design and mixing duties. To find more info on our work head on over to my Film Music Portfolio page. You can watch the full film below. It's been a great year for me in terms of compositions, so what better way to celebrate than the release of my first official showreel video. It features clips of films I've worked on over the last 12 months as well as clips from a few of my older projects. My two collaborations with Tal Amiran this year, Sand Men and Back To Life: The Crystal Palace Dinosaurs, are featured in the showreel despite neither seeing a wide release as yet. Back To Life was screened at Dulwich Picture House on December 7th as part of a special event organised by the Friends of Crystal Palace Dinosaurs organisation, whilst Sand Men continues its hugely successful run of film festival appearances around the globe. Both of these films will see a full release in the coming months. Check out the 2017 showreel below, and for more info on the individual works featured head over to the Film Music page and use the thumbnail buttons. An insight into my recent sound design project for Escape Plan Ltd. This time I was designing the sound of the Battle of Britain! An update on the recent re-vamp of www.oliharrison.com, including details of new pages and design elements. News of the recent opening of the Syria: A Conflict Explored exhibition season at IWM London. Details of my work designing and installing the audio visual elements within the 2 gallery spaces. Update on my recent film scoring project on Tal Amiran's latest short documentary Sand Men. Also, a look at the design, build and opening the People Power exhibition at IWM London. A look back at my project work from 2016, including Sand Men, People Power and Lumiere. 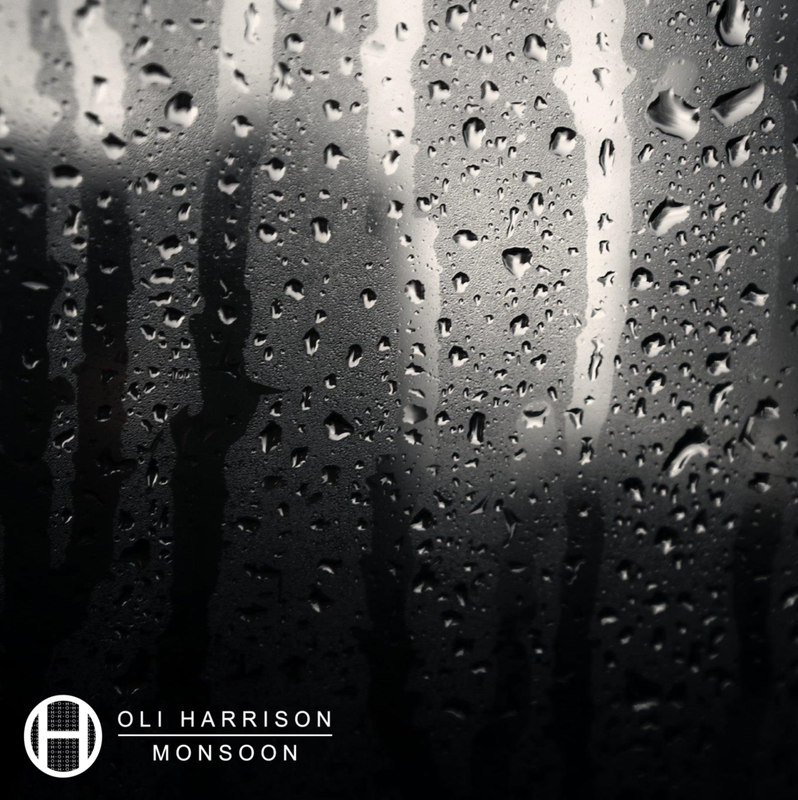 A grey day in London seemed to be the perfect time to release my brand new track Monsoon, which is available to listen below, on my Soundcloud page, and will be coming to streaming services like Spotify, Google Play etc. very soon. As is the case for every track I release, I've been responsible for all elements involved in the production, including designing the cover art. Monsoon began life as a music cue I produced for the documentary Somaliland: An Experiment in Democracy, which can be viewed here. Another one of my tracks, Ballot, made it into the film in it's entirety, so listen out for that too. With Monsoon, I took what was a short synthesizer cue and developed it into 8 minutes of sound design-infused techno. Field recordings of rain and thunder fight for space with driving electronic percussion, synthesizer leads and swelling atmoshperic layers to create an homage to the enveloping power and energy found at the heart of a monsoon. Give it a listen below and as always feel free to share it around or drop me some feedback. Keep an eye out for a year ending post in the next couple of weeks where I'll be looking back on my 2016 projects, looking ahead to some 2017 projects, and also taking the time to look back on the things that had a big influence on my work and life in 2016. Recently I have been contemplating the concept of networking as a freelance creative worker in the climate of 2016. This is a subject of major interest to me as a freelance music and audio producer. I'm constantly having to readapt my approach in order to survive and thrive. Building a network of clients and collaborators is crucial to freelance success, and there are many different ways to do this. Twitter, Facebook, Instagram, Youtube, LinkedIn, events, trade shows; there are so many different ways to connect with like-minded people. But for all of these tools that we have there are just as many questions; where to begin, how to make the right kind of connections, how to stand out from the crowd, how to get paid what you should be paid. I was recently invited back to City University London to take part in a joint alumni/student event on the subject of building your network of contacts in the creative sector. As an alumni of City, I was approached to attend and speak to current students from the university's program of creative industry degree subjects about my experiences so far in networking. It was great to speak to so many talented individuals about their experiences of studying at City and their aspirations for their careers in the creative sector. I was happy to have the opportunity to meet them and offer some advice based on my early experiences in the culture and media sectors. Although a great experience, the irony of the situation was not lost on me in that I consider my own approach to networking to be quite haphazard at the best of times. Lots of my most successful freelance work has come about through being in the right place at the right time, or being friends with the right people who have approached me to collaborate with them. How could I offer that as a strategy to the students at City University that evening? "Make more friendships and maybe one day they will turn into working relationships". I would have thought that was a bit of a cop out if I had been one of those students looking for guidance. But however implausible it sounds, it really is the way that things happen a lot of the time. Sure I came out with the usual sound bites of "go to networking events", "get your online presence up", "get yourself some business cards". But the strongest message I could give them was to look around at the other people in the room and, instead of talking more with me, talk to them and build some new connections. They may one day turn into professional relationships, just like some of mine have done. At that point, as some of them took my advice and walked away I realised I had missed a trick, so I chased after them and thrust my business card into their hands. You never know, maybe I'll get to meet them again as collaborators in the future. So my first alumni event back at my old school proved to be very interesting and got me thinking enough to write this post. Creative industries and freelance working are mysterious, challenging and rewarding beasts, and they are held up by the talented people you find within them. I was honored to have the chance to meet some of the future crop. Building a professional network is an essential skill that can be a hard thing to get right. If you want to share a thought with me on the subject feel free to drop me a line using the Contact page, or connect with me on Twitter. As autumn well and truly covers London in a cool, golden-brown blanket, it is a perfect time for me to reflect on a couple of things that made summer 2016 such an entertaining, challenging and rewarding time. The summer sun brought with it some exciting projects and events that I was thrilled to be involved with. I had the opportunity to explore some new realms and also revisit some familiar surroundings. I'll cover these over the course of my next few posts, but for now I wanted to talk about 2 great music to picture projects I had the chance to work on during the tail end of summer. In August I was finally given the chance to take my first step into an area I have wanted to explore for a long time. Advertising has always been of interest to me since my academic days at City University, where I learnt the important lesson that writing ad music is a very difficult thing. When writing for an advert, you usually have a tiny amount of time to introduce, develop and conclude a musical idea, whilst also representing the aesthetic of the brand in question. With this in mind, this summer I jumped head first into my first advertising project. The advert was for "The Lumiere Collection", a range of bespoke diamond jewellery made by London-based luxury retailer William & Son. The ad itself was produced and directed by Leon Chew at Modern Parallax and my frequent collaborator Rick Blything was on sound design and mixing duties. You can check out the finished product below. Once we had finished our work with Modern Parallax, myself and Rick jumped straight into working on our 3rd collaboration of the year so far. This project is called "Sand Men" and is a short documentary film written and directed by award-winning London-based filmmaker Tal Amiran. Sand Men gives us an insight into the incredibly tough experiences faced by migrant workers coming to the UK. Leaving behind their homes and families, many find that the UK isn't the land of opportunity they had hoped it would be for them. The film is slated for a 2017 festival run and, based on Tal's track record, should be one to watch for you film festival fans. That about wraps it up for this post but I'll be back later this month with more news and some brand new music. I'm delighted to be able to share my latest 2 track EP GOLEM, which is available to listen below and also as a free download over on my Soundcloud page. The EP has been in the works for a few years now but has been delayed due to deadlines on other film and sound design projects. This year I have finally had some time to go back and work on my own productions and I've now got a large collection of tracks nearing completion. These tracks are based on ideas and sketches I've started and in some cases used on film projects over the last few years but never developed into fully finished tracks until now. Cyto and Vista are the first of these tracks which are now ready for release. They will also be available as part of my catalogue of production music. They are not royalty free so if you are interested in inquiring about using these tracks, or any of the other music on my Soundcloud page, drop me a line using the Contact form. In the meantime feel free to listen to and download GOLEM, and drop me a line here or on Twitter if you like what you hear. Spring has well and truly sprung, and as we well and truly shake off those winter blues and start to look forward to summer, there's certainly a lot to get excited about. Sunshine, beer gardens, greenery, music festivals, and of course brand new posters for soon-to-be released live action short films! No?? Just me then? If you're here reading this then I'll assume you might have at least a passing interest in the excellent poster below for In Control; a short film written & produced by Andrew Ryland which features music from yours truly. The film follows Charlotte and Jeanette (Lindsay Fraser & Philippa George) as they particiapte in an experiment which will leave them questioning everything they know. The film is set for release this spring so check back here soon for info on where you can see it. In other news, if you head over to the Music page you can now listen to some new (ish) tracks of mine, including my soundtrack for Magnetism, via my Soundcloud page. If you'd like to get a copy of a track drop me a line on Soundcloud or through the Contact form and I'll send you a download link. You can also listen to Magnetism below. As winter starts to draw to a close, so do a few excellent projects I've been working on since autumn. Final soundtrack mixing and grading are under way on 2 film projects which feature music from yours truly, and now that the teams on both projects have had some time post-Christmas to get back in the swing it shouldn't be too long until we get to enjoy the final results. To tide you over, I can finally share some of my work from one of these projects which ties in nicely with a brand new feature I've added to this website. The eagle-eyed among you may have noticed that there is a brand new section in the navigation bar titled Music. This page is where I will be highlighting my off-screen music production, sound experiments and musical indulgences. It's fully integrated with my shiny new SoundCloud account (I know, a little late to the party!) and is being launched with a small selection of music. I'll be updating the page periodically with music old and new and I'll keep you posted when new pieces are added. The first piece available to listen to is a track called Ballot, which is taken from my soundtrack to the upcoming documentary Somaliland: The Experiment In Democracy, produced by Grapefruit Films. You can check out the track using the player below. Also available to listen to now is Crimes, a remastered collection of themes I composed and recorded in 2013 at City University London. I'll be uploading new music later this month and giving an update on the 2 film projects which will be appearing here soon. As always, please get in contact using the link top-right if the feeling takes you. Happy New Year! I hope that whatever 2016 has in store for you will be fantastic. I myself am really looking forward to these first few months of the year as they will bring with them the culmination of some great projects I've been working on for a long while now. This will be the first in a series of posts filling you in on these projects so I hope you enjoy it and come back for more soon. The first project I can unveil is my first forray into an industry that is gaining serious momentum. Escape Plan, the brainchild of Brendan and Kerry Mills, is an exciting addition to the UK's growing escape game market. Based in Elephant & Castle, Escape Plan offer a unique, WWII-themed escape experience that drops you right into a Great Escape-esque adventure. Players are given 60 minutes to test their mettle against a range of challenges and escape from the Stalag-Luft III-inspired barracks. You can find out more about Escape Plan at www.escapeplanltd.com. I was commissioned by the creators of Escape Plan for 2 pieces of work: to design both a sound system for the venue and also an immersive soundscape to accompany the game. The soundscape needed to help immerse players in the environment of a 1940's POW camp. Footsteps, scrapes, rustles, escape attempts, aeroplane fly-overs, weather; it was important to achieve a detailed sound environment. The sound design needed to adapt to different zones to give gamers the experience of the camp exterior in earlier game areas, as well as the interior of an officer's barracks later on in the game. To create these environments I had to gather a massive amount of raw sound material, which I collected through foley recording and sample libraries. The number of distinct sounds used in the soundscapes number over a thousand. I had to be quite creative with how the soundscape would be played back, as the soundscape had to synchronise to an exact 60 minute duration but also provide the operator with the ability to jump to random playback points depending on the gamer's progress. I achieved this using Ableton Live coupled with an audio interface. This allowed for different sound material to be sent to different zones with everything being synchronised by Ableton's master clock. The soundscapes were mixed in 4-channel surround to achieve the immersion factor we needed, and with Ableton allowing us to synchronise multiple surround outputs together, we got great results from a modest, 8 speaker system. Here you can listen to the climax from the last game area. The final 10 minutes of the game features a slow build up where sound elements heard previously layer on top of each other and are slowly morhped and modulated. As well as this, the outdoor camp soundscape from zone 1 builds to a climax in the background. The game finishes with the chimes of the grandfather clock. To hear it in all it's glory you'll have to pay a visit to Escape Plan and take on the game for yourself using the link further up the page. That just about wraps it up for this post, so if you want to know more about this work or any upcoming updates from me just drop me a line using the Contact page. Also, keep checking the blog or my Twitter feed as there will be another update soon. It's not what you know but who you know. My fledgling career is thus far staying true to that mantra, and earlier this year it struck once again. Through good friends of good friends, I found myself given the opportunity to diversify my portfolio with a new client; OWSLA. The Los Angeles record label, founded by Sonny Moore, Tim Smith, Kathryn Frazier and Clayton Blaha, were making preparations for an upcoming residency on London-based radio station Rinse FM and needed audio branding materials for the show. One recommendation from a friend to a another friend later and I secured the commission for the production work. Over the course of a few weeks back in the spring I worked with audio submissions from artists on the label to produce a catalogue of stingers, sweepers and beds to be used on the show, as well as the show's intro. It was a great project for me as I got the opportunity to work with some great artists in a field I hadn't touched before professionally. Although the residency's air date has been delayed, this looks like it could be the start of a longer relationship between OWSLA and myself. In anticipation of an air date for the full show you can listen to the intro below, and as always any feedback submitted via the contact form on this page or my Twitter feed is greatly appreciated. I'll be back with another update in January, so a Merry Christmas to you and thanks for being here! It would be an understatement to say that this blog and website have been a little quiet this year, but that's about to change as many of the projects that have taken my focus away from self promotion lately are coming to a close. It's been a busy year so far but also a highly rewarding one, as I've had the opportunity to work on some really great projects with really talented collaborators. These projects have seen me expand my portfolio of film scoring work as well as branch out into areas which are new and exciting for me, including live installation and sound design work as well as producing radio promotional materials. Keep an eye on this blog over the next few weeks for updates and work from all of those projects. Another recent development has seen me secure a feature on a new US/French-based composers forum called Unique Sound. 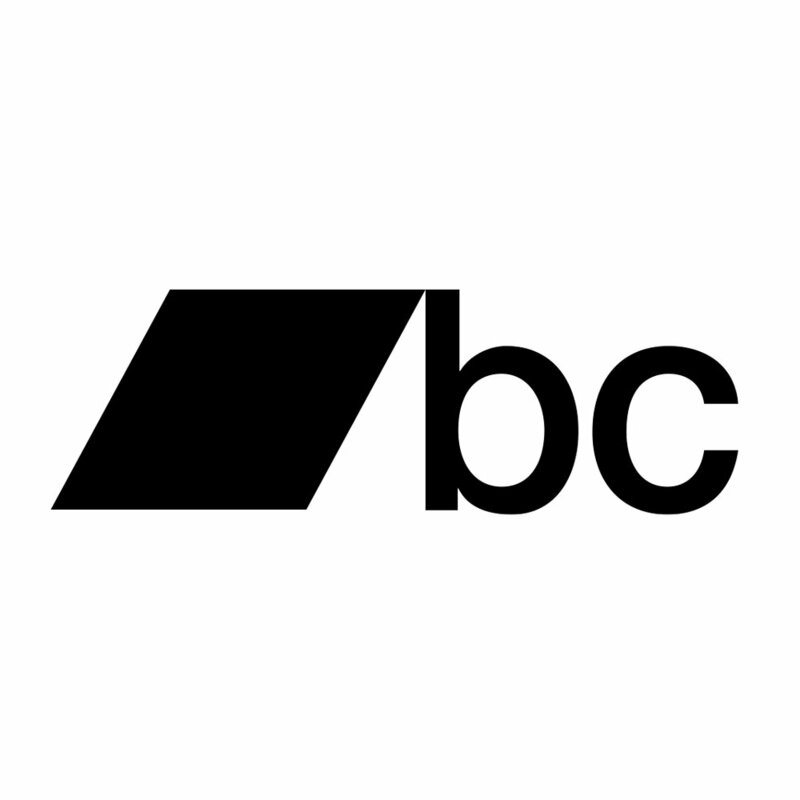 The company has been recently set up to act as a portal for composers to connect with content producers and advertisers around the world. Getting a profile on site is on an invite-only basis so I feel proud and grateful to Thomas and the rest of the team at Unique Sound for approaching me. My profile will be live in the next couple of weeks and can be viewed on www.uniquesound.com. In the meantime, I've just added a new piece of work to the website which you can check out below. Nuit Blanche is a 2010 short film directed by Arev Manoukian which won multiple short film festival awards. The video below is the film alongside a re-score I produced during my MA in 2012. Hope you enjoy watching and please get in touch using the contact form in the top right of this page if you have any feedback.